A pro roller banner unit with x2 front and rear banners. Complete with a padded carry case and front and rear banners as standard. The roller banner cassette is very stable and does not require any stabilising feet. The high quality HP printed stoplight banners can be the same or different graphic. 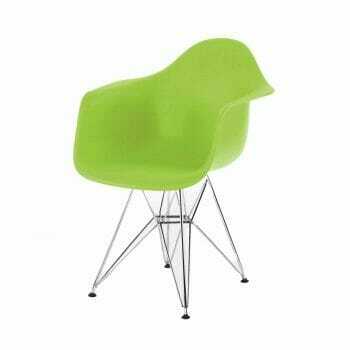 Print is finished in an anti scuff high quality finish as standard. 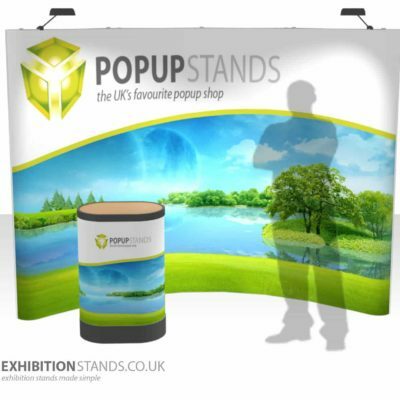 Our budget popup kit is an exhibition ready display with quality printed graphics. The clip together popup frame is very simple for fast installs and the quality panels are designed for repeat installs. A budget range roller banner unit complete with canvas carry case and quality printed graphics. The roller mechanism has x2 swivel out stabilising feet. Printed on HP fine art printers so the print quality is extremely high. Print is finished with a crystal matt anti scuff surface. A popular popup kit with fabric graphics is an exhibition ready display with quality printed graphics. The fabric graphics can remain on the frame when collapsed allowing this popup to be installed extremely quickly. ultra fast installs and the quality panels are designed for repeat installs. Our best selling magnetic popup kit is an exhibition ready display with quality printed graphics. The magnetic frame is evo based for ultra fast installs and the quality panels are designed for repeat installs. Our pro magnetic popup kit is an exhibition ready display with quality printed graphics. The magnetic frame is evo based for ultra fast installs and the quality panels are designed for repeat installs. A premium roller banner unit which is a very popular unit for repeat usage. Comes complete with a padded canvas carry case and quality printed graphics as standard. The roller mechanism is a stable unit that does not require any feet. All of our roller banners are printed on HP fine art printers so the print quality is extremely high. Print is finished with a crystal matt anti scuff surface. As with all of our roller banners this comes complete with high quality HP printed stop-light graphic banner, finished with an anti scuff matt graphics. A4 or A3 banner sizes, this small scale roller banner is great for using on top of tables and counters. A similar design to the barracuda roller banner just on a much smaller scale! Lighting option includes x3 popup lights. Simple yet effective pop up tower stands. All magnetic panels are high quality HP print, finished in crystal matt anti scuff surface. The display has x3 panels with the following dimensions. 681mm x 2230mm See download link for artwork guide here. Our super wide roller banner units. Please note the longer turn around time for these units due to the extra wide print.